Since the establishment of Bitcoin in 2009, the first decentralized cryptocurrency, other altcoins have been created. At the end of 2017, over one thousand cryptocurrency specifications existed, aiming at decreasing the production of currency, using them outside existing banks and governmental institutions, and exchanged over the internet. Such a new trend has also been embraced by the countries of the Western Balkans. Kosovo seems to be in the vanguard of this new trend. Today the number of miners and cryptocurrency investors in Kosovo has increased – mining either Ethereum or less valuable coins. Ethereum is a cryptocurrency platform and coin. Last year it rose by 4,500 %. The real boom came after May 2017, when Ethereum’s value spiked from 50 to 90 USD, and soon after it jumped to 350 USD per coin. It was a world-wide boom and Kosovars were swept up in such a lucrative business. One of the main reasons why Kosovars are handy with this new trend is the high internet penetration rate in Kosovo, 83% of households, the highest in the Western Balkans. Kosovo techies are building a ripe environment for the country to experience the next technology boom. 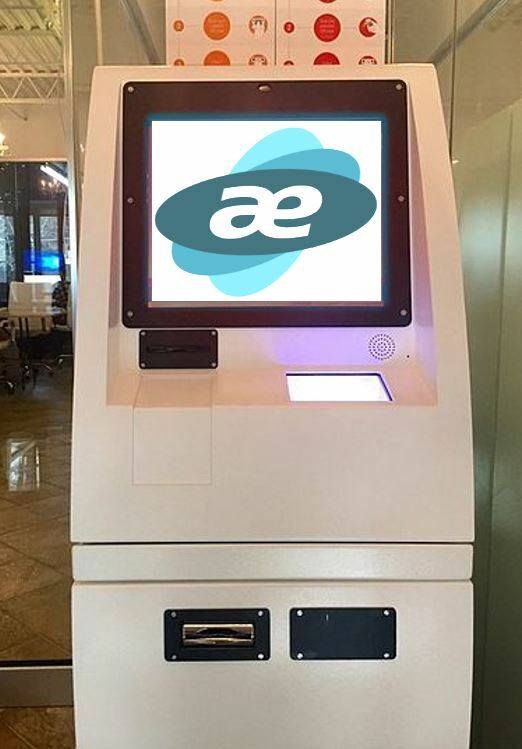 Albvision Ltd has started operating one-way Bitcoin ATMs via a legal loophole, indicating an increasing interest in the virtual currency. Satoshi Bar was the first to use Bitcoin ATM in the country, exchanging euros for bitcoins with a single unit currently valuing at 2,785 USD. According to Albvision Ltd, cryptocurrency is not yet regulated in Kosovo, but there is no move to ban it, either. 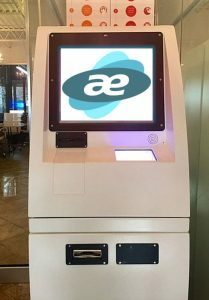 Despite recent warnings from Central Banks, Albvision Ltd stated the demand for cryptocurrency has increased in Kosovo and Albania and very soon cryptocurrency machines will be placed also in Skopje and Tirana; they will support only bitcoin for the moment, but it is planned to add other virtual currency in the future. The European Central Bank, together with the Central Bank of Kosovo and the Bank of Albania, have warned citizens of both countries, regarding the use of virtual currency, stating it is not legally regulated and it is seen as a potential risk to cause financial loss. In Kosovo, the Central Bank declared there is no institution to guarantee the reimbursement of lost money. The Bank of Albania has highlighted the associated risks and has expressed that it has not licenced any financial entity conducting business with virtual currency. Those who use it do not fall under the jurisdiction of the regulatory and supervisory framework of the Bank of Albania. In Albania, the people are more sceptical regarding virtual currency, analysts included. Maybe this is due to previous shocking experience with pyramid schemes. According to analysts, cryptocurrency is used by people who have confidence in new technology, want to hide the source of their profits, or to produce quick income. Analysts think that in Albania, it is perhaps used only on an individual level, since cryptocurrency is not yet a means of payment and not accepted by the banking system, though it represents a means of payment similar to the other tangible currencies. As there is no data yet for such operations; it is the responsibility of the Bank of Albania to avoid speculation and to follow world developments before adapting it to the Albanian market. The poor economic culture of the Albanian citizens and their economic poverty may cause victimization, as the cryptocurrency operations could result in pyramid schemes, in which people could lose their money. The analysts consider it like a game in the stock exchange, where there are no rules for its supervision. 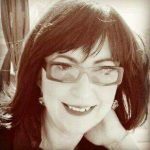 The rest of the Western Balkans are already advancing towards the use of virtual currency. Serbian analysts seem more optimistic about its use. According to them, it is expected that the authorities will pass cryptocurrency regulation in the next 5 years, as Serbia is heading towards joining the EU and the bloc has already adopted such law. Investing in Bitcoin has proven to be profitable, they say, if people invest as much money as they are comfortable to lose, of course not mortgaging their houses. According to some online media, in February 2018, the virtual currency vDinar will be launched for both Serb-Croatian and international users and miners. Its main target is the Balkans, but it will be an open source and available to new developers. VDinar is a cryptocurrency supposed to be faster than Bitcoin, to provide a common currency to people from the Balkans, especially from the Slavic area. It reminds of the old Dinar used during the 20th century in Yugoslavia.